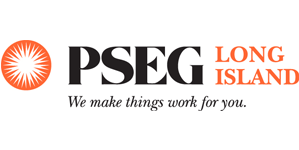 Join us for a Presentation on PSEG's Goals and Objectives for 2018! 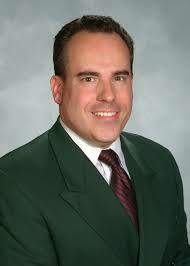 John is a Senior Manager for Lockheed Martin's Energy Efficiency and Demand Response program for PSEG Long Island. The $75M+ per year program provides rebates and incentives for the 1.1M residential and commercial customers in the PSEG Long Island territory which includes virtually all homes and businesses in Nassau and Suffolk counties and the Rockaways.